2018 was an amazing year for the Denver food scene. 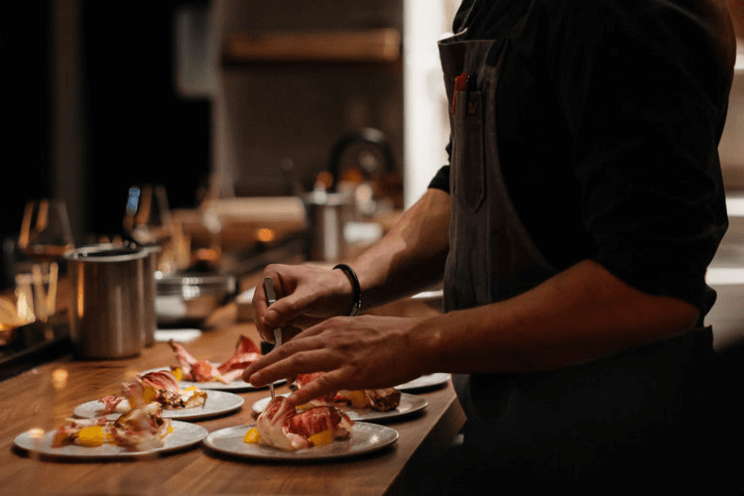 With all of the incredible restaurants that opened in the area this year, there’s never been a better time to be a #DenverFoodie! 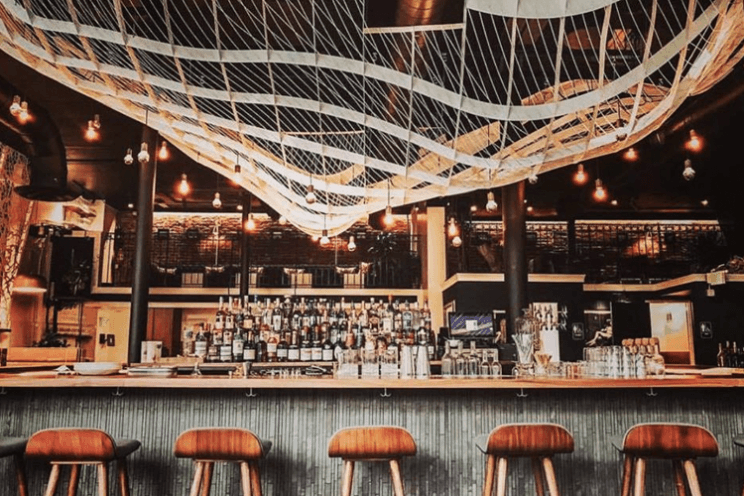 We rounded up some of our favorite new Denver eateries. From freshly baked pitas to mouth-watering mac and cheese — here are 12 fantastic restaurants to put on your 2019 Denver dining bucket list. 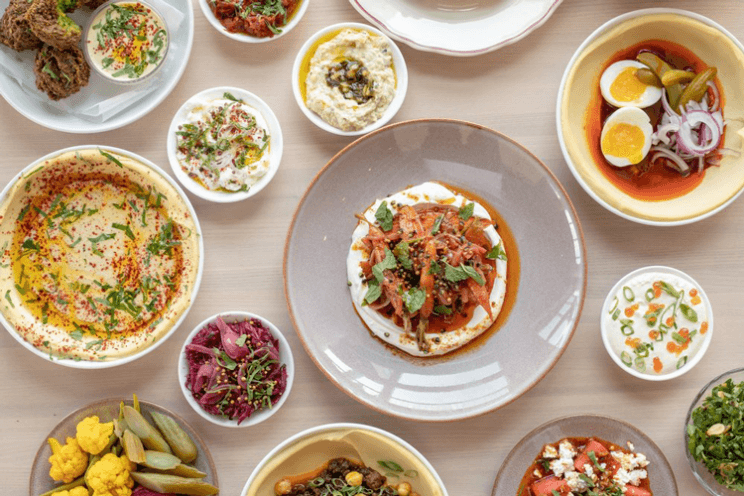 This modern Israeli restaurant will bring you on a journey through fantastic food inspired by the Middle East, Europe and North Africa. You won’t want to miss out on the incredible wood-fired pita bread that is baked just steps from your table in this stunning, modern eatery. With one other location in the East Village of New York City, this brand new Denver spot has already become an ultra-popular place to grab a cocktail or dinner during the week and even brunch on the weekend. Here, you’ll experience delicious food, the finest cocktails around and a stunning, intimate setting. Psst… Death and Co. doesn’t take reservations for dinner so you may have to wait a little while for a table, but we promise it’s worth it! From the same team that brought you Call comes a unique fine dining experience. Beckon just opened in the fall of 2018 and offers eighteen seats around a chef’s counter where you’ll have the chance to taste multi-course, ever-changing gourmet dishes in an intimate setting. The Call is located right next door and serves breakfast and lunch in a sleek cafe. Together, Beckon and Call are a great example of innovative Denver cuisine! At Ash’Kara, you won’t just find great food inspired by cuisine from Israel, Mesopotamia and the Middle East, you’ll also find a sense of community. Their menu offers an array of shareable items from their house-made pita to mouthwatering hummus and other spreadable sides. The Rotary specializes in Churrasco-style rotisserie, meaning that they slow cook meats over a wood fire to bring out all of the best flavors. They only serve fresh, local, seasonal produce for salads and sides (including their amazing house-made potato chips). Looking to eat healthier this year? They offer paleo, gluten-free and vegetarian options suitable for almost all of their plates. This modern Italian eatery only uses the best local and regional ingredients by the season. Enjoy rustic dishes like their handmade pasta, vegetable-forward dishes, seafood, steaks and chops, all presented in an inviting and beautiful setting. Morin is a French restaurant that offers upscale, contemporary cuisine and an extensive natural wine menu. Since opening in September, Morin has become a Denver destination for incredible cocktails and fresh Oysters. For New York-style comfort food right here in Denver, visit Rye Society. They offer from-scratch Jewish cuisine using old family recipes with modern updates with locally sourced ingredients like rye bread from the City Bakery and bagels from Rosenberg’s. Plus, no matter what type of diet you’re on, they’ll have an option for you. Located in the historic Bluebird District, Q House serves modern Chinese fare in a stunning and vibrant setting. 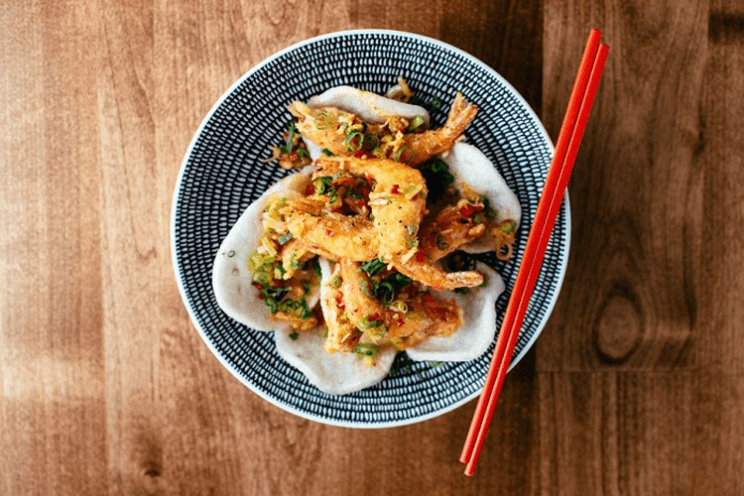 From Chinese staples like pork belly buns, fried rice and lo mein to vegetarian options like fried eggplant and stir-fried brussels sprouts, their menu offers a unique take on Chinese cuisine you won’t experience anywhere else. Chef William Espiricueta has a passion for wood-fired and smoked foods which inspired him to create Smok. 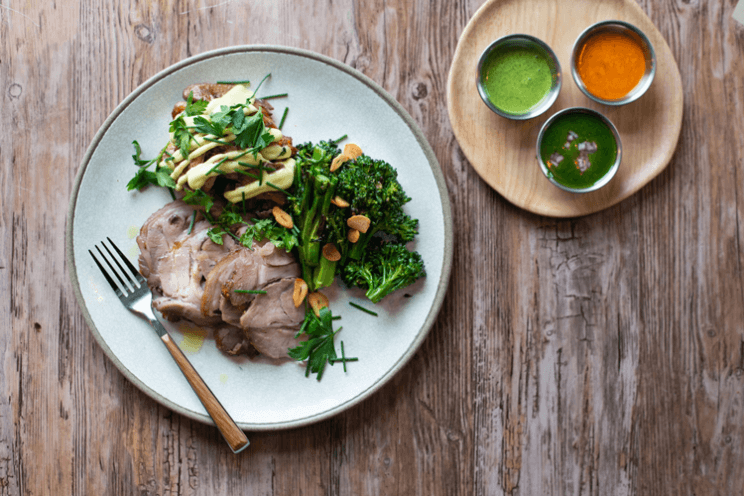 This eatery is located in the heart of the River North Art District and features smoked meats, vegetables, sides and sauces that are full of flavor. Julep is a southern-inspired restaurant that honors the history and tradition of the South while incorporating local Colorado foods and produce. 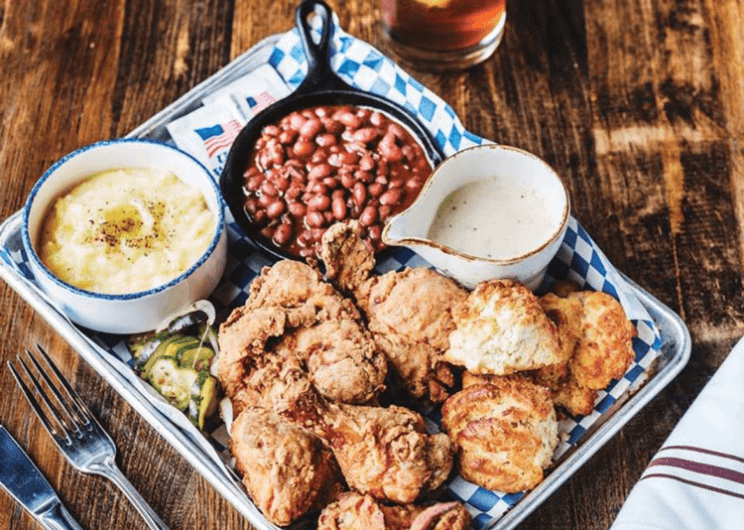 From boiled peanuts, buttermilk biscuits, and creamy mac and cheese — if you’ve been looking for authentic southern cuisine, you’ve found it. Psst… Julep is open for brunch on Friday, Saturdays and Sundays so be sure to make a reservation and check out their incredible biscuits and gravy. Uchi is an award-winning contemporary Japanese restaurant that first originated in Austin, Texas. Chef-owner Tyson Cole decided to take a leap of faith last year and open up another location here in Denver, citing the breeding ground of talent and innovation that lives here as one of his main reasons. We are not surprised to see that Uchi has been ecstatically received due to their fantastic menu and inviting ambiance. We know there are so many great restaurants that opened their doors recently. Which locale is your favorite? Let us know in the comments and make sure to snap a photo and tag us #TheDenverEar on Instagram when you go!